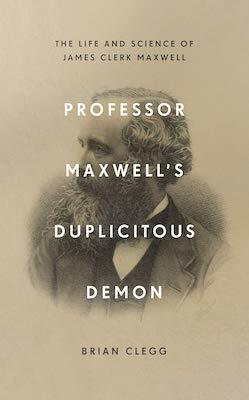 From a long view of the history of mankind… the most significant event of the 19th century will be judged as Maxwell’s discovery of the laws of electrodynamics. In 2003, Russian physicists André Geim and Konstantin Novoselov found a way to produce graphene – the thinnest substance in the world – by using sticky tape to separate an atom-thick layer from a block of graphite. What these guys did not realise was that throwing away the Scotch tape they were throwing away the Nobel Prize as well. 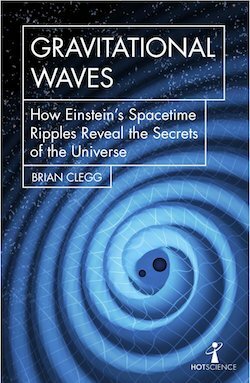 In 2015, after 50 years of searching, gravitational waves were detected for the first time an astronomy changed forever. In 2017, the project's leading scientists were awarded the Nobel Prize in Physics. 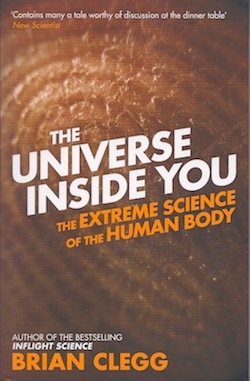 A highly illustrated beginner's guide to the most fundamental behaviour of the universe. 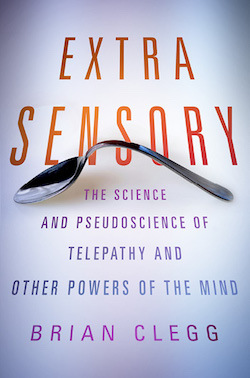 It's so weird, Albert Einstein struggled with it - but you can uncover its secrets. The whole thing is rather sloppily thought out, and for this I must respectfully clip your ear. Access to vast quantities of data and algorithms to automatically sift through it, combine it and use it to make decisions is transforming our world. It can be very powerful or very dangerous - Big Data explains why. 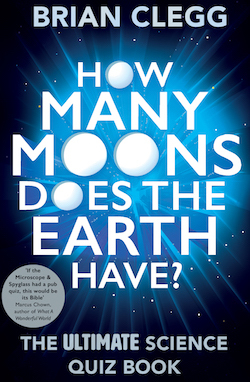 One hundred more entertaining, fascinating and mind-bending science questions to test yourself or use in quizzes in the sequel to How Many Moons. 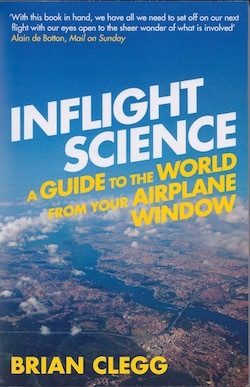 Turn the page to discover the answer and explore the topic in more detail. 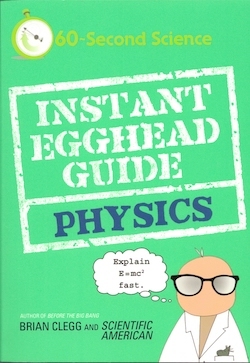 One hundred entertaining, fascinating and mind-bending science questions to test yourself or use in quizzes. 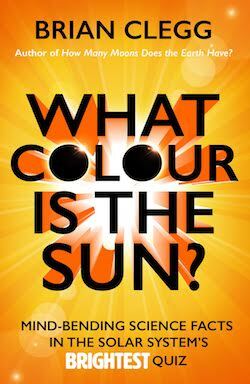 Turn the page to discover the answer and explore the topic in more detail. 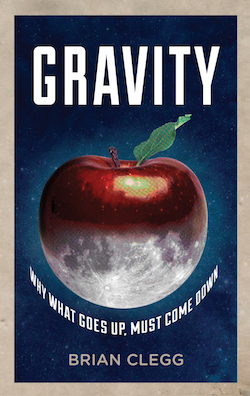 Meet the key figures from Newton to Feynman who were at the heart of physics. 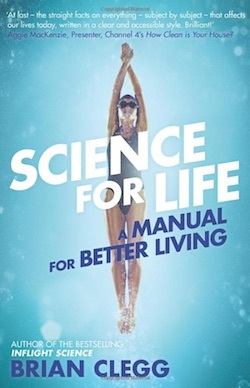 Cuts through the vested interests and confusing contradictory statements that litter the media and the internet, to give a clear picture of what science is telling us right now about changing our lives for the better. The Stone, Bronze and Iron Ages, and the birth of steam and electricity, saw human life transformed by new materials and technology. 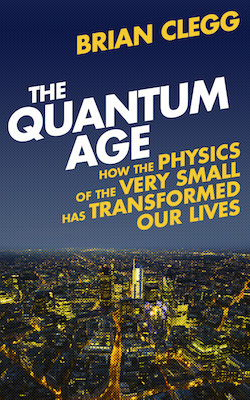 Now we've reached the Quantum Age, the revolution led by our understanding of the very, very small. 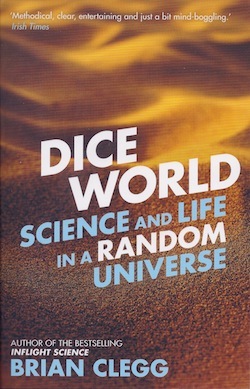 A fantastic look at the importance of randomness, full of interesting and philosophical ideas while still remaining open and accessible. 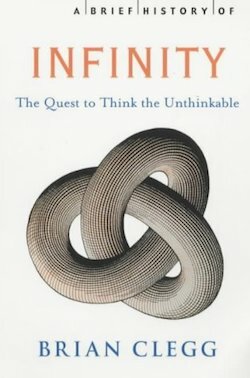 Infinity is a profoundly counter-intuitive and brain-twisting subject that has inspired many great thinkers, and driven others to the brink of insanity. 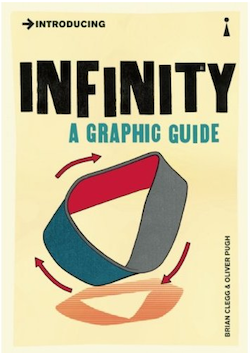 See what it can do for you in this superbly illustrated graphic guide. Infinity is a very big subject. An Alice in Wonderland trip through science. But where Alice encounters absurdity, on our trip through the looking glass, we discover and enjoy the wonders of science. 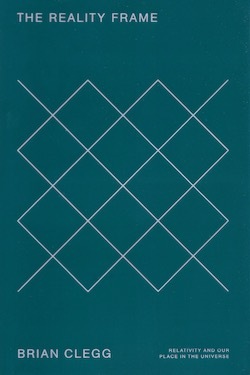 This book explains our best understanding of time and how it can be manipulated. 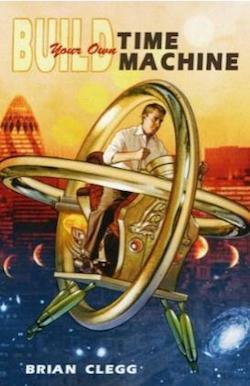 Amazingly, there is nothing in the laws of physics that prevents us from travelling in time. 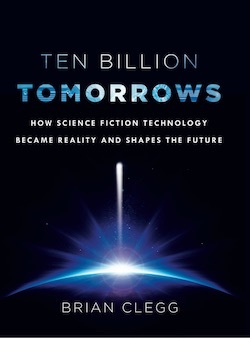 This book explores the reality of the dangers that science poses to the human race, from the classic fear of nuclear destruction to the danger of annihilation by grey goo. 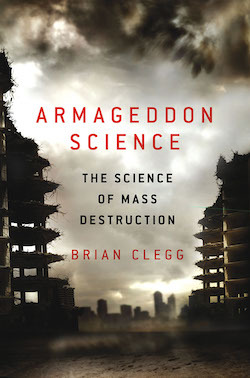 Combining the science behind those threats with an understanding of the real people responsible, and an assessment of the likelihood of the end of the world, this isn't a disaster movie… it's Armageddon Science. 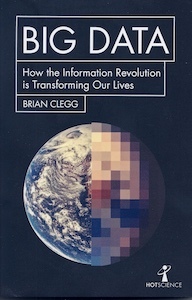 Easy to read and hard to set aside, Clegg's new book is a balanced assessment of our chances to survive as a species. 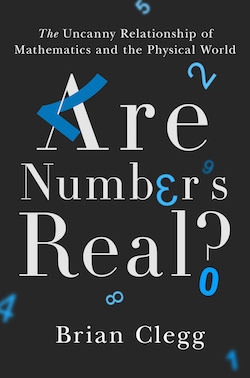 At one time a taboo subject, science is now prepared to look back past the beginning - to answer the ultimate question of life, the universe and everything with something more satisfying than Douglas Adams' cryptic '42'. 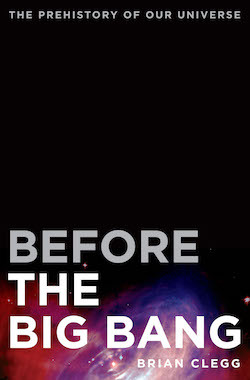 It's an incredible journey through mind-bending theories, into the deepest past. 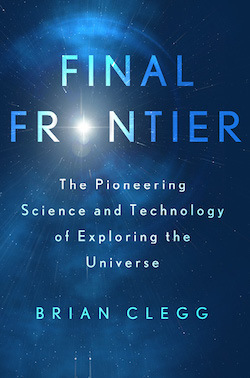 Clegg follows in the footsteps of Carl Sagan's Cosmos, Stephen Hawking's A Brief History of Time and Timothy Ferris's Coming of Age in the Milky Way. A breathtaking mix of the gradual revelation of the infinite and the amazing paradoxes it throws up: time to head for infinity and beyond. 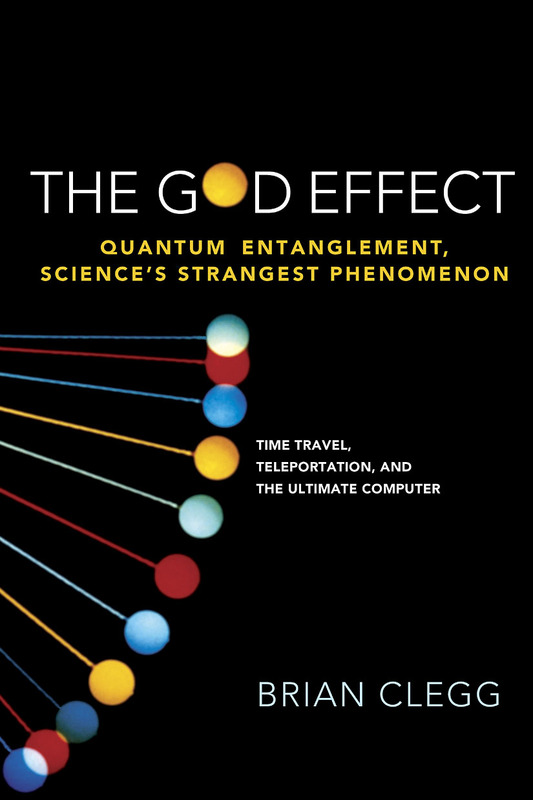 An instant connection between quantum particles over any distance, this strangest phenomenon in all of science is already being used to develop codes that cannot be broken, to devise computers that would make finding a need in a haystack trivial, and even to learn how to create teleportation. 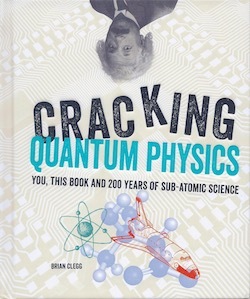 Quantum theory's most remarkable concept explained for the general reader. Looking after the environment should be a no-brainer. No one wants to destroy the world. Yet at every turn we fail to take the essential steps to prevent the destruction of the human race - or we are deceived, often by ourselves. Opens up the reality beneath the layers of confusion and manipulation to expose what is truly green and what is simply greenwash. 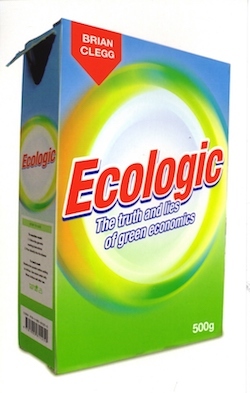 A cracking read for anyone who cares about both their environmental footprint and their sanity in a world being flooded with greenwash and gobbledegook. 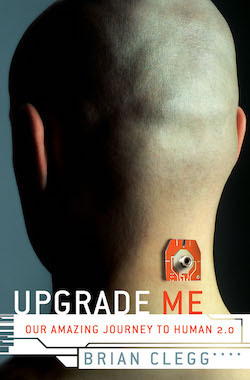 In biological terms human beings haven't evolved in 100,000 years but thanks to our amazing brains, we are able to upgrade ourselves to add capabilities that have taken other creatures millions of years to evolve. From simple mechanical aids to the latest electronic and biological modifications, we see how human beings have been and will be modified. 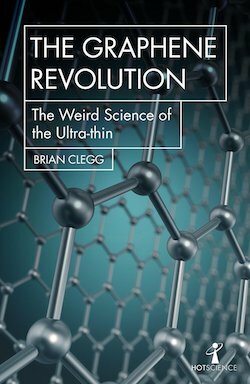 Clegg's latest will engage scientists and lay readers with a through, level-headed, reader-friendly treatment of controversial and complex material. 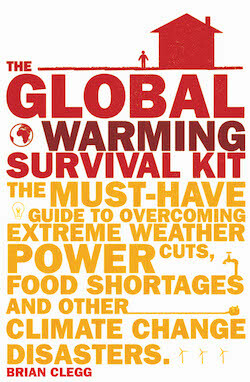 A must-have guide to overcoming extreme weather, power cuts, food shortages, and other climate change disasters. It's a practical tool to help with the real problems climate change can throw at us… and a stimulation to think about what we could face and whether we need to take action to prevent it. This is one man's story - a remarkable man who risked everything to spread the word on natural science. 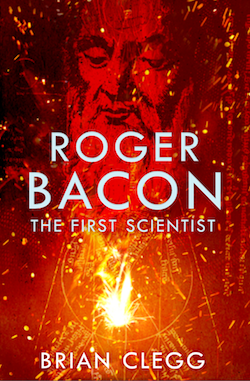 Roger Bacon, a Franciscan friar, whose incredible Opus Majus took the first faltering steps across the dividing line between natural philosophy and true science. The author's talent for giving the reader an almost tangible feeling for the atmosphere of 13th Century Europe was marvellous - I found it fascinating. 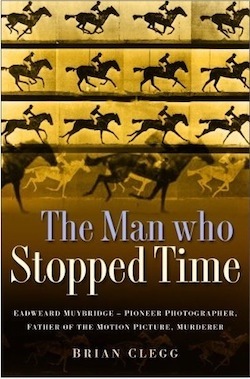 The biography of a remarkable man, Eadweard Muybridge. Emigrating from the staid Victorian atmosphere of Kingston upon Thames to San Francisco, he would become a pioneer photographer, the father of the moving picture and a murderer. 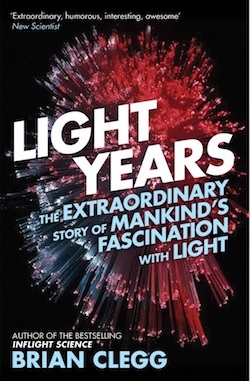 A remarkable life story and some surprising science. 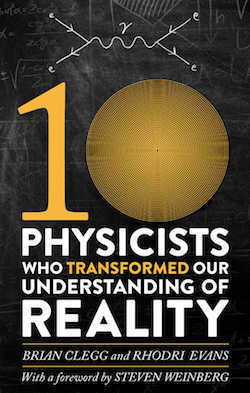 With 100 bite-sized articles on everything from relativity to quantum entanglement, and entertaining 'cocktail party tidbits' for every topic, it makes physics fun. 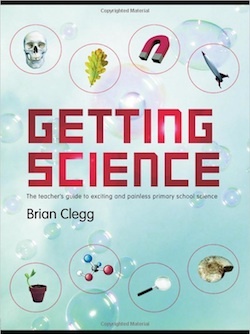 It shows how to turn a difficult subject into a fun one, an encourages teachers to make the most of the available resources that can make science enjoyable for both the children and the teacher.